An official for the Atomic Energy Organization of Iran (AEOI) threatened on Wednesday that his country will be ready to begin uranium enrichment that will go beyond the limitations set by the Joint Comprehensive Plan of Action (JCPOA) at its Fordo nuclear facility and install new equipment at its Natanz nuclear facility if the Iran nuclear deal fails. Last week, Ali Akbar Salehi, who heads the AEOI, told state television that a facility in the Natanz nuclear plant, meant to build advanced centrifuges, will be completed in a month and noted that Iran is prepared to increase its uranium-enrichment capacity. “After the supreme leader’s order, we prepared this centre within 48 hours. We hope the facility to be completed in a month,” Salehi said. Under the JCPOA, uranium enrichment research and development activities are permitted only at the Natanz facility but limited to 5,060 centrifuges for the next seven years. 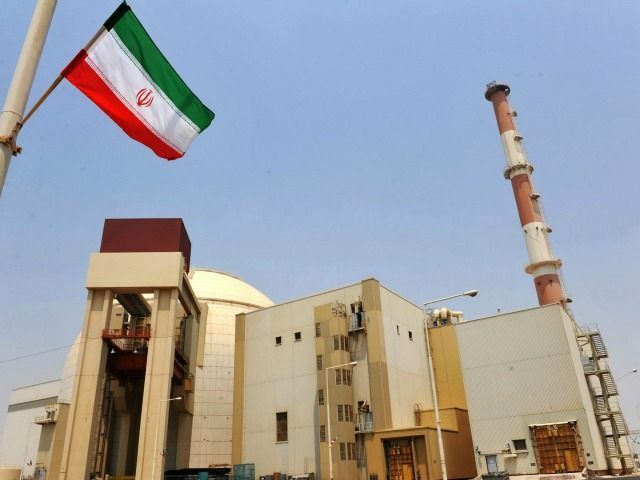 However, Salehi said that within ten months, Iran could reach 190,000 SWUs (separative work unit), or centrifuges, of uranium enrichment capacity at Natanz. Both announcements appear to be the Iranian regime’s latest attempts to preserve what’s left of the JCPOA following President Donald Trump’s historic May 8 announcement that the United States has withdrawn from the deal. Iran has turned to Russia and especially China to help save the nuclear deal.